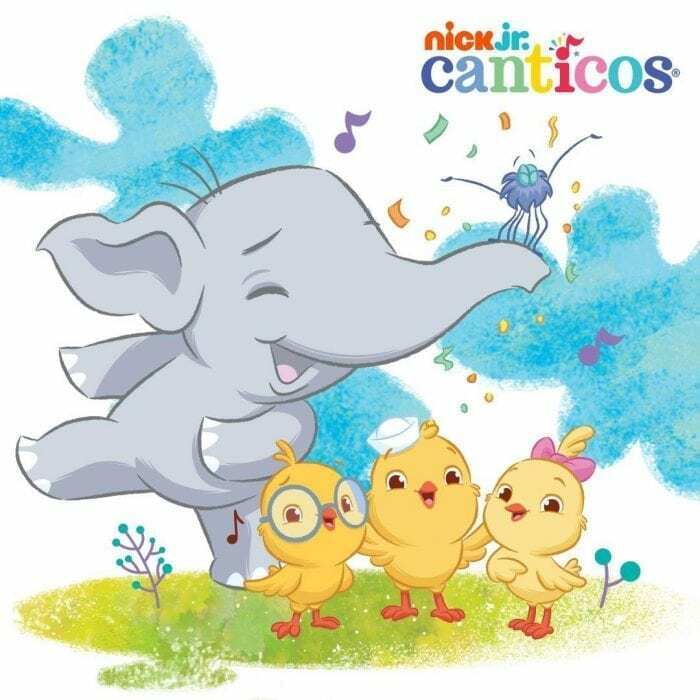 Celebrate Hispanic Heritage Month with Canticos’ bilingual nursery rhymes on the FREE Nick Jr. App or Nick Jr. on YouTube! 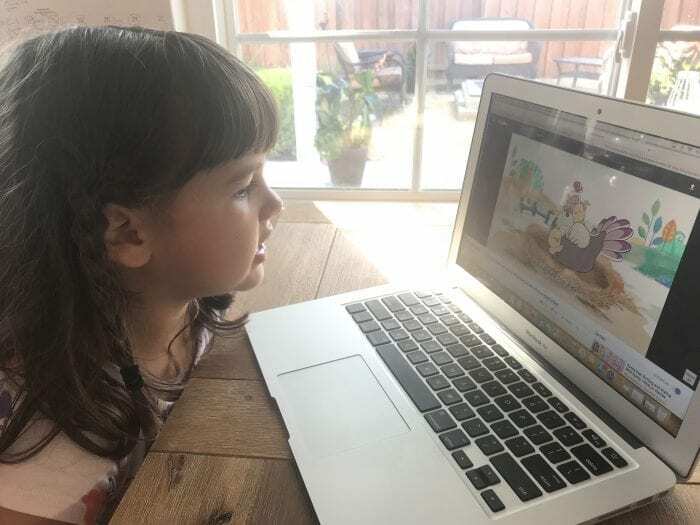 We all know that children can pick up on new languages better than us adults can, so what a wonderful way to expose your little one to the Spanish and/or English language, using Canticos’ bilingual nursery rhymes. As you can see my 5 year old Mia absolutely loves Canticos and your kids will too! Mia’s favorite part about Canticos is its catchy nursery songs. Mia loves music, as most children often do, and after she was finished watching Canticos I heard her humming a couple of the tunes she had been listening to. More importantly though, at one point she even sang out a couple of the Spanish words here and there that she had picked up on. 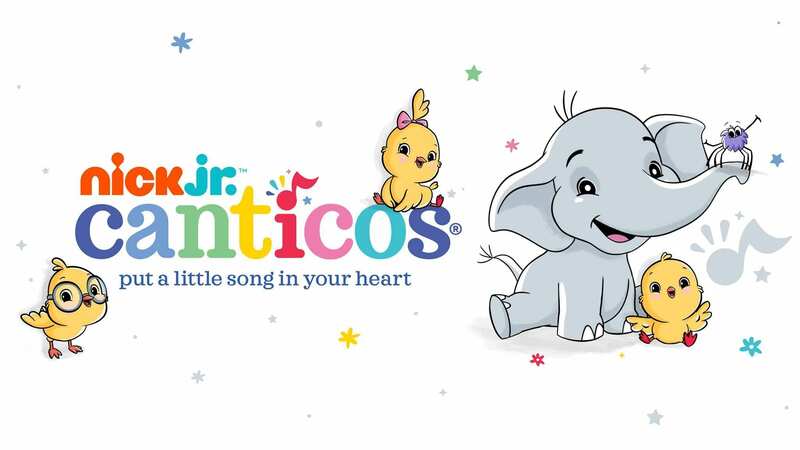 Canticos will also captivate your children with its vibrant and fun animation as well. I like the option of being able to watch the videos go from either English to Spanish or go from Spanish to English. 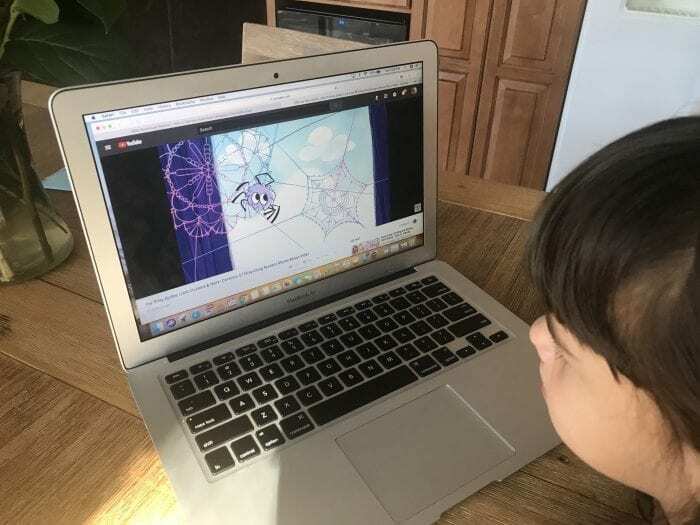 That way the parent can start the child off in the program hearing and watching the videos in their native language first and then also hearing and watching those same video repeated in the secondary language in which you are trying to teach your child. By doing this the child can relate to the secondary language words within the song to the primary language words, which they already know. Therefore connecting the meaning (and translation) of the secondary language words. I also love the repetition of the videos. They begin in one language and then automatically transition and repeat the same video into the second language. Repetition is the best way to engage memory and so this is an excellent strategy in teaching a new language. It’s important to remember that all people learn in different ways. Some people are audio learners, while others are visual learners, and some people learn better by directly interacting. Canticos provides the necessary engagement for all types of learners. 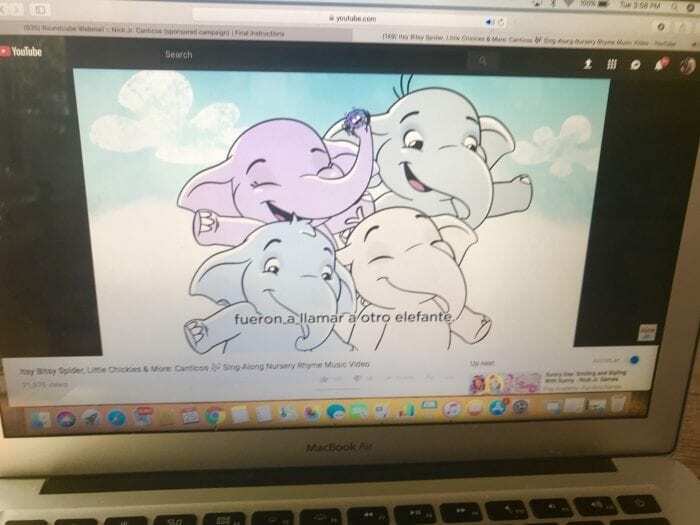 Its catchy and familiar songs and nursery rhymes will engage the Audio learner, while its vibrant animation will stimulate the visual learner, and if your child is already at a reading age, perhaps 6 or 7 years old, then they can follow along with the subtitles that Canticos provides. Overall, it’s a very interactive program, so children can participate along and engage all of their learning sensibilities. It’s fun!!! Most of the songs and nursery rhymes are already familiar to your children, so they can often automatically just begin singing along…And then they find it so intriguing to hear that familiar song then sung in a different language. It automatically grabs their attention. 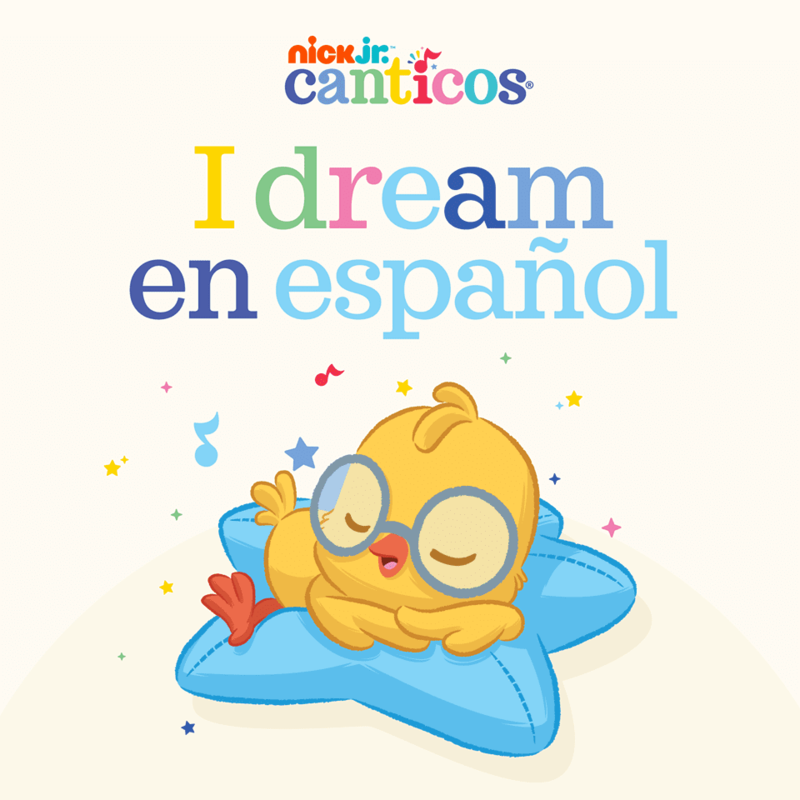 So make sure to check out Canticos’ bilingual nursery rhymes on the FREE Nick Jr. App or Nick Jr. on YouTube! 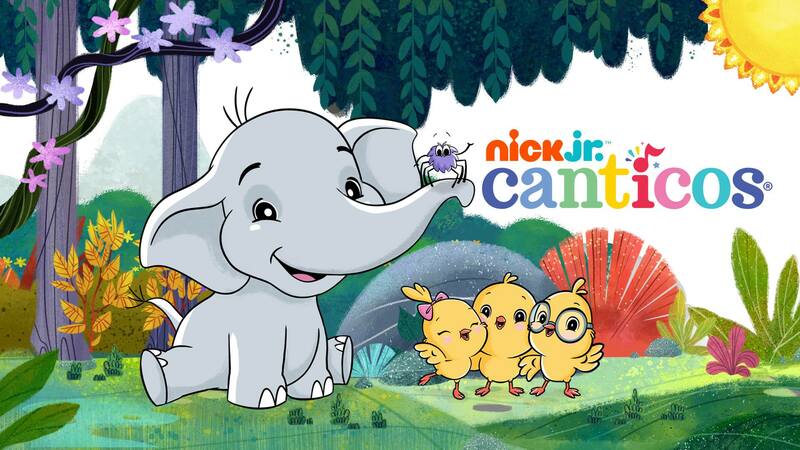 To find more information on Canticos go to NickJr.com/Canticos and make sure to follow @nickjr on Social Media too!